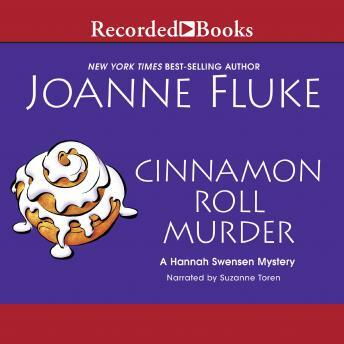 Best-selling author Joanne Fluke's Hannah Swensen mysteries have earned her a loyal following. in this 16th delightful installment, the tour bus carrying the Cinnamon Roll Six overturns, sending the band members to the hospital—and the keyboard player to a bizarre and untimely death. Soon Hannah discovers the victim's surprising secret—and becomes determined to bring the killer to justice.